There are a few construction projects starting in the city. 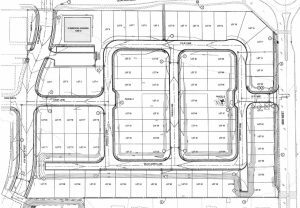 First, the land just south of WalMart will be a new home development. 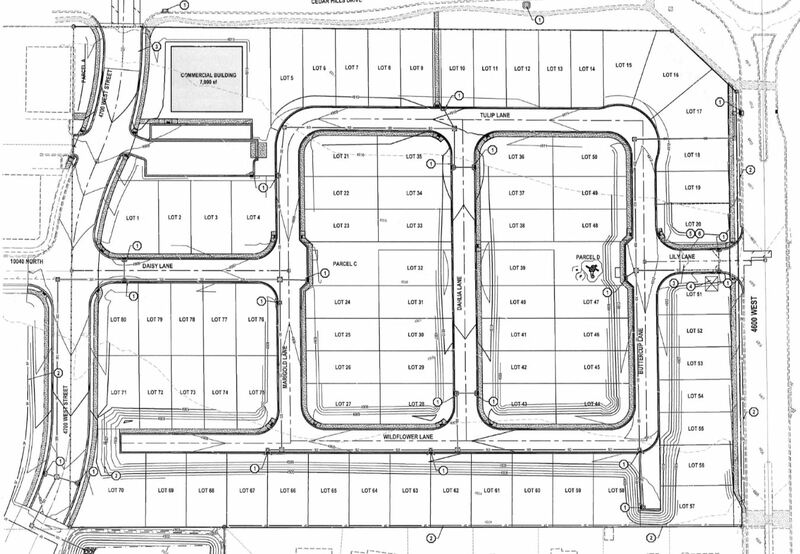 All agreements have been finalized and the land has been purchased by David Weekley Homes. They are starting to put in the infrastructure needed and hope to have several homes built this year. The development will include 80 single-family homes. The image below provides concept ideas of what the houses will look like, though there may be some changes as they move forward.